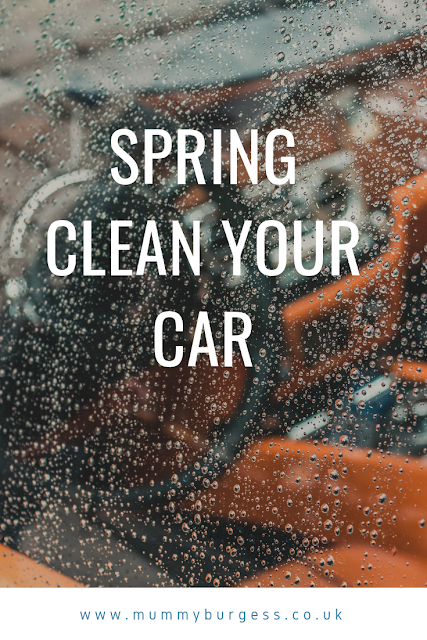 Spring Cleaning - Don't forget your car! I have done lots of my annual spring cleaning tasks already for this year, including exterior windows, de-cluttering wardrobes, washing carpets and sorting and clearing the garden. But one task that is still yet to do is my car. Cleaning my car is a task that I put off all the time. As parents, we all know that it's a big task to give it a deep clean - those pesky (though of course vitally important) car seats seem to attract dirt, random collections of toys and for me, socks (anyone elses children frequently take their socks off in the car?)! Also as a working mum, during the winter months when I get home from work it's usually far to dark to clean and organise so it just gets left. Please tell me I'm not alone?! However, despite this being a rare job for me, I do have a few tips that I would love to share to help you get your car sparkling. Clean with a brush as you hoover - using a small brush to clean in between air vents, and small crevices allows the hoover to collect any floating dust stopping it from settling elsewhere in the car. Squeegee for lifting pet hair - ever used this trick on your stairs in your house? Using a squeegee on carpet can lift more hair than just hoovering alone, it's the same in cars. Toothbrush for seat seams - a small brush like a toothbrush can lift those annoying crumbs in the seams of car seats. Machine wash floor mats - use some vanish and chuck in the washing machine - quick easy and gives them a real deep clean. Rubbing alcohol on window wipers - makes them last longer and keeps them smear free. Wind down windows when cleaning- this means you can clean the tops of the windows where dirt tends to collect. Use small plastic containers to organise your boot. I have one for cleaning products, one for emergency items for the kids which have wipes, spare change of clothes and also a first aid kit. As well as cleaning, its also a good idea to do basic car maintenance checks. Water levels, washer fluid, oil, tyres. If you're not confident in doing this yourself then there are plenty of garages that can do this for you for a small fee. For us spring also means car service and MOT - which is really what prompts me to give the car a little extra TLC. Finding a local service that goes above and beyond can be hit and miss, Calmac Tyres facilitate their customers with highly professional MOT in Northampton, their skilled staff and technicians will provide the best service for your car, leaving you feeling confident. 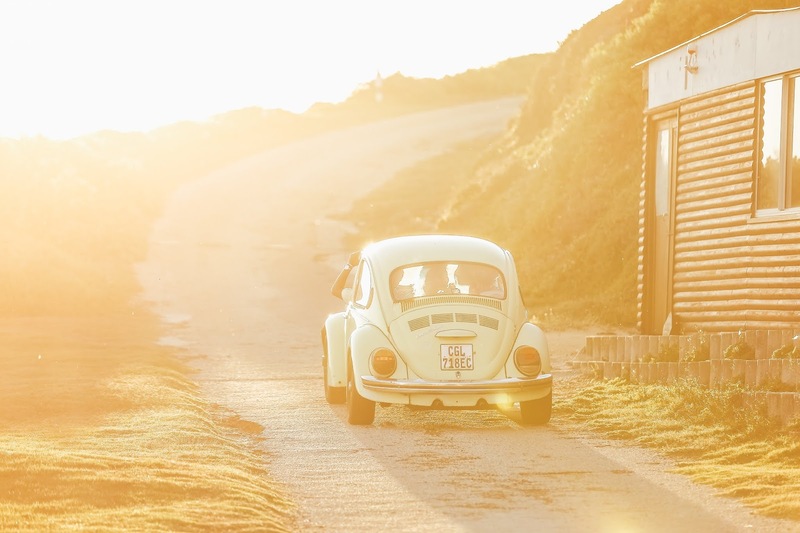 Ensuring your vehicle is MOT is not only a legeal requirement but it ensures you and your passengers are safe as well as making sure that your vehicle is kept in good condition - which expands the lifespan of the car. Do you have any tips for giving your car a spring clean?